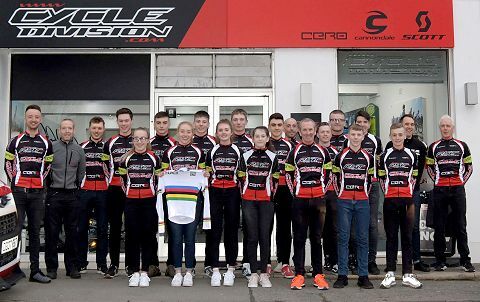 A little while ago, VeloUK attended a get together of the RST/Cycle Division team which has among its ranks, a former World Madison champion in Emily Nelson and former pros too. The team has riders of all ages from youth to veterans and so has a great mix of experience as well as youthful ambition. 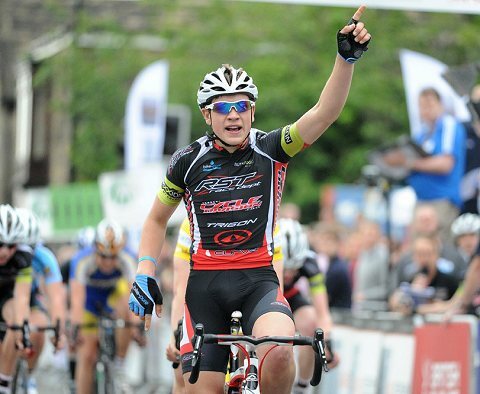 As well as Emily Nelson, there is the likes of former professionals Kieran Frend and Dan Fleeman, the latter won the CiCLE Classic only a few years ago. 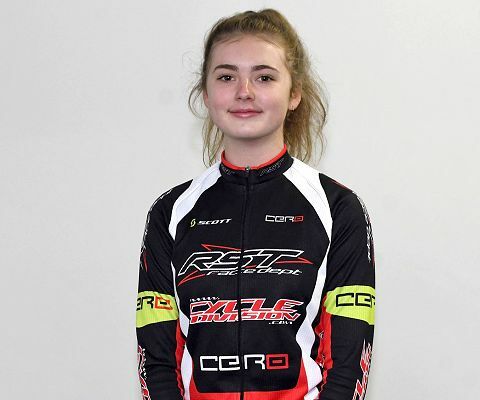 They are helping to mentor lots of young girls and boys in the Junior and Youth teams of RST/Cycle Division which can only help these youngsters fulfil their ambitions in the sport. 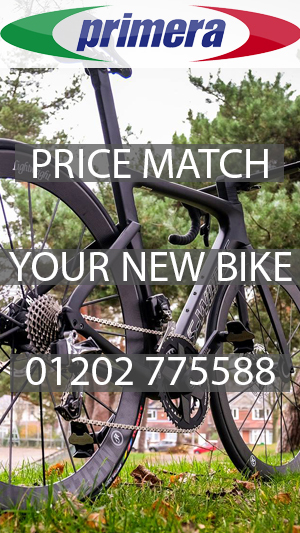 Cycling after all is a tough sport, full of hard knocks from time to time and help for the future stars of the sport is priceless which is just what the brands of RST and Cycle Division are providing to these up and coming riders. It should never been forgotten that this team has supported riders who are now are house hold names to fans of the sport and who knows, they may even have a higher profile in years to come. Gabz Cullaigh who rides for Team Wiggins now and Tom Stewart who is in the colours of Canyon DHB are just two of the stars from the past in this team as is Joey Walker (Madison Genesis) and Abby-Mae Parkinson (Drops), both with UCI teams in 2019. There are many others. 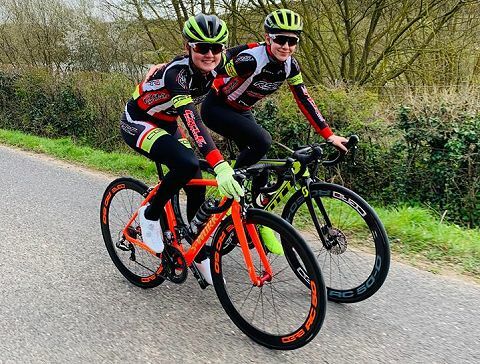 The focus of the team are the young riders and there is no better example of this than the Towers family where Jonny and Sam are helping their two youngsters Alice and Lucas to fulfil their own ambitions in a family of achievers. 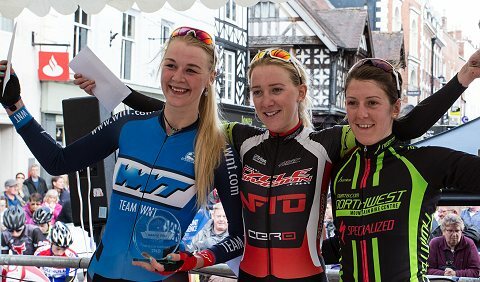 Alice Towers, a winner in South Africa in the winter there, was in the mix for the wins in the recent Women’s Junior National Series two day in Lincolnshire and has already won Women’s Elite races in her first year Junior tenure. 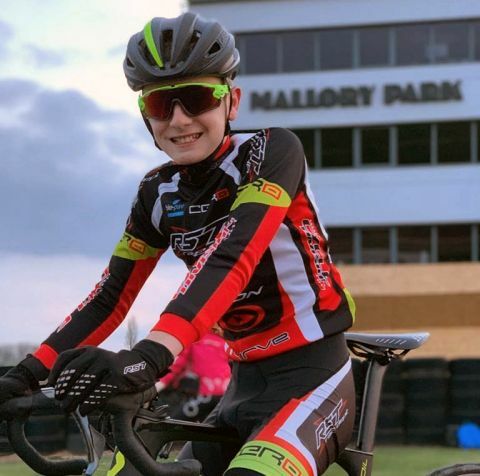 Lucas had a win on Tuesday at the Mallory Youth League and has got himself into the top 10 ranked Under 16 riders year to date with consistent top placings. 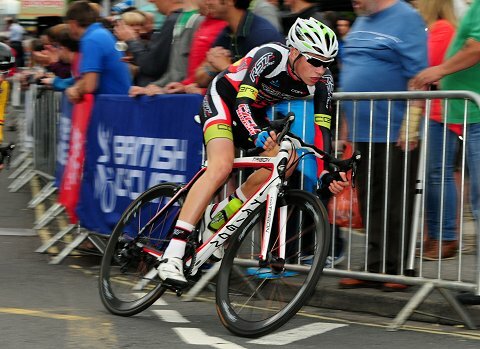 VeloUK spoke to a proud dad in Jonny Towers, one fast motor cyclist. Following Jonny on twitter, I see regularly just the just how good he is on a motor cycle with major victories in his sport. But that is taking a back seat to a certain extent as the Towers family gets behind Alice and Lucas and their cycling ambitions. Jonny was born in the UK but grew up in Capetown (South Africa) and came back to the UK with aspirations of being a motorcycle racer. He put his head down doing that and was racing the TT races on the Isle of Man which he now sponsors with RST added to racing across the UK and Europe. He may be a quietly spoken gent but Jonny had bucket loads of ambition and in his younger days on a motorcycle was up there in the mix in the big races even though at that age, he had a lot to learn. That learning took a hard knock when he ended up on the tarmac. “I had a big crash and smashed myself up pretty badly” he explained “and took some time out to recover”. “I started working and stopped racing motorbikes for a long time and instead worked within the industry. 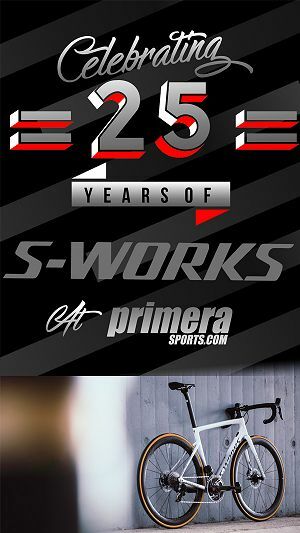 While I didn’t race motorbikes for 25 years, I started riding bicycles when I was in my 30s and in those days, I went from a third cat to an Elite within a couple of years. 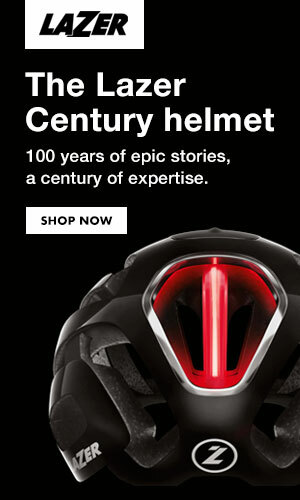 I rode a lot with Neil Martin (Dan Martin’s dad and twice a former British RR champion), and then I rode with Chris Walker and guested with the Linda Macartney squad at the Tour of Bermuda”. Unlike Neil and Chris, who had successful professional careers in the sport of cycling, Jonny made a career out of founding RST at Motodirect, one of the leading clothing brands in the world for motorcyclists. RST has around 70 distributors in countries around the world and is probably one of the top brands in Australia, South Africa, Europe and its number 1 in the UK by a long way. 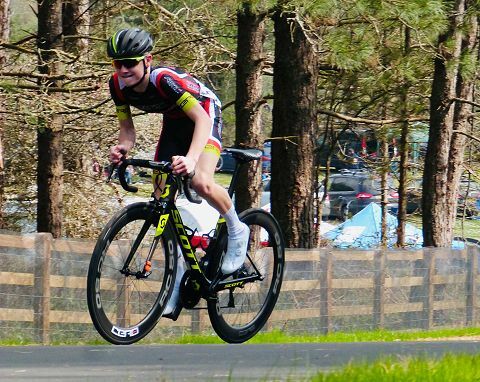 Just how physical cycle racing can be is something that his children Alice and Lucas are finding out as they have recently realised they can compete at the top level in the sport of cycling in the UK as Jonny explained. 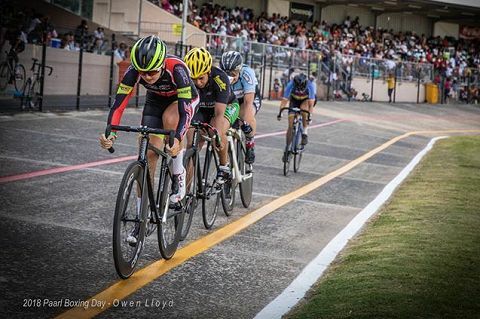 “She came within half a bike length of winning it and it was like, she can do this. So she rode half a series and never finished outside the top six and came close to winning a couple on the back of doing some café rides. Nothing training wise was formal; we just rode as a family to enjoy it and up until a few months ago, Alice had never done an interval session or trained in a structured way”. “I am committed to do a European championship which I need to prioritise and then the other stuff will have to take a backseat to these two”. Listening to the softly spoken boss of Motodirect, I could see the parallels with some one who works within MotoDirect as well, former British champion Chris Walker. 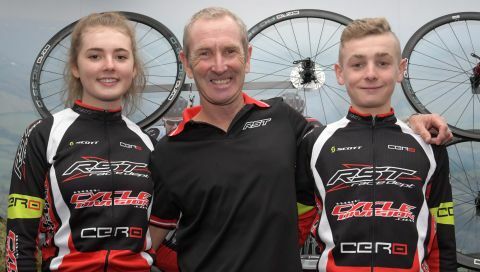 His son and daughter (Joey and Jessie) also got involved in the sport as youth riders and whilst Jessie left the sport when racing at a world level as a senior to pursue other ambitions, Joey is a pro with Madison Genesis and rode for Team Wiggins before that. “But I am excited to see what else I can do and what opportunities I can have. I am really good friends with Josie so when we organised the team pursuit team, I met Emily (World Madison champion in 2018) and Lucy and we did really good in that so I think this year will be a good year for RST and the girls team”. “Every race I do I enjoy. Maybe if I didn’t enjoy it, I’d feel pressure.” Alice is still at school and mixes her school work with the training. “I do have a coach now (Dan Fleeman) so I do more structured sessions which helps me fit it around my homework. 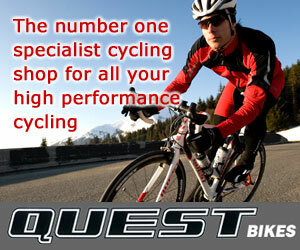 I am enjoying that so I get home from school in the evening, do a bit of home work and then get on the turbo. I try to get most of my work done at school so I can train when I get home”. “I had a big winter and I think I am going better this year. My dad gives me a lot of advice on the tactics and knows where to be at what time in a race and that is very helpful. I saw Alice was doing well at a national level and it really inspired me to do she has done too. I’ve really enjoyed track racing too so am working on that side of my riding too”. “I look at the life Jessie has had and what Joey is up to and I think it would be incredible if Alice and Lucas can get anywhere near that level but it’s important they enjoy it above all”. The final word was on the RST/Cycle Division team. As well as a strong women’s squad of juniors and youth riders with the likes of Alice and Josie, the team also has a good squad of Junior and Youth boys. “We have got a really good junior boys team which will do the National Series this year” Jonny says. 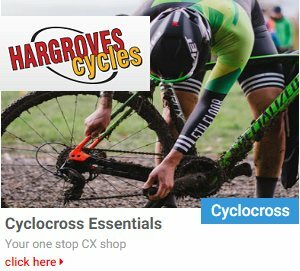 “We have got Matt Kingston, Hayden Norris, Dan Barnes, and Finn Masfield and they have come together as unit and have aspirations to do well as first year juniors along with Toby Barnes who was 7th at the National CX Champs so I think the kids will go well this year”. 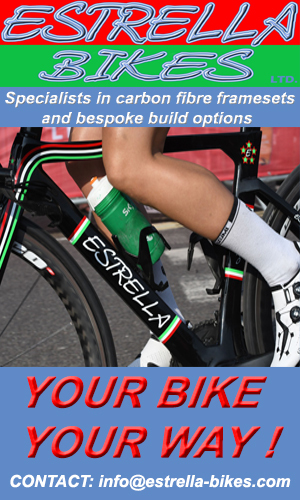 My thanks to Jonny, Alice and Lucas for the chat and we wish them a successful year racing… Watch out for Alice and Lucas in the results on VeloUK!